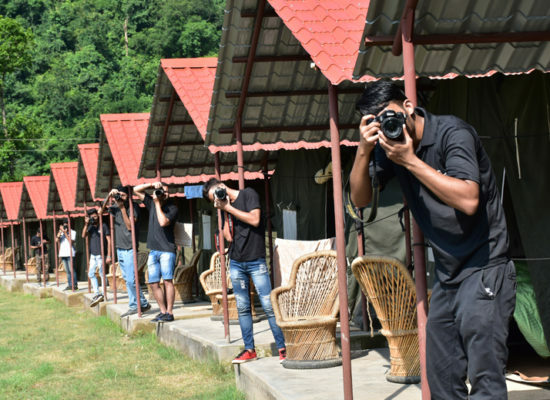 Step Into the Heaven of Photography with Our Foundation 2 Month Certificate Course! 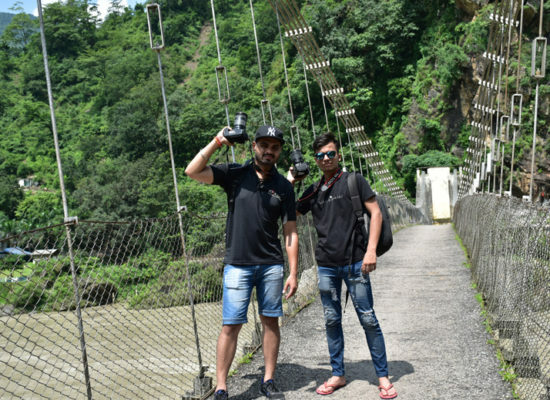 Photography is a passion which attracts lots of people. 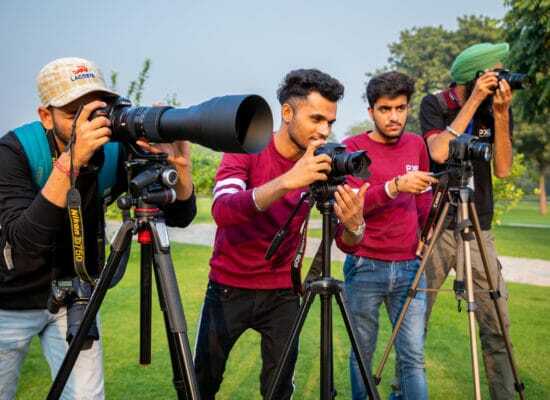 Photography is learnt for enhancing one’s creativity as well as give rise to one’s unique ideas. 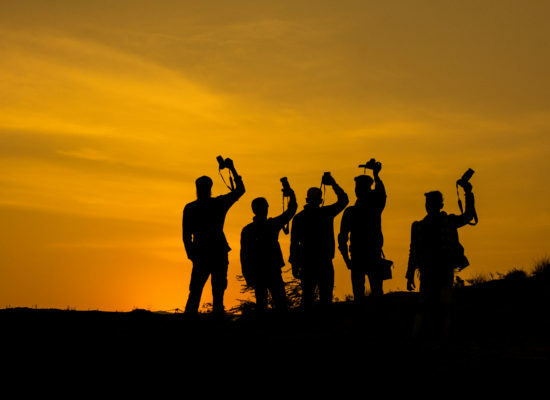 Photography will change your outlook and will add more life to one’s talent. 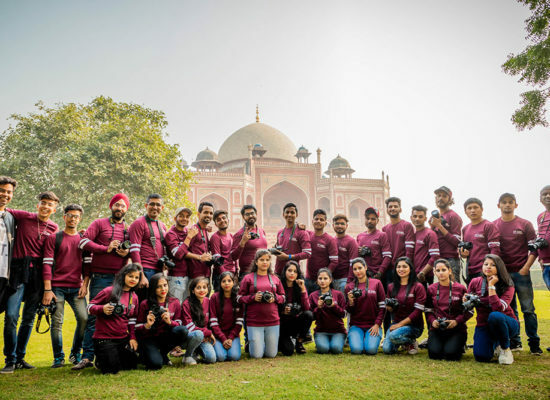 Are you looking forward to try your hands in photography? Or are you inquisitive enough to step into the world and know more about it? 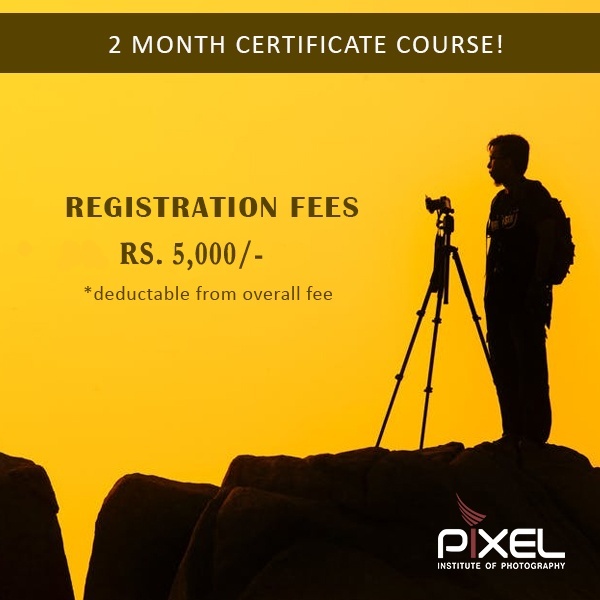 All your questions will be solved, with the specialized 2 month foundation course provided by the Pixel Institute of Photography. 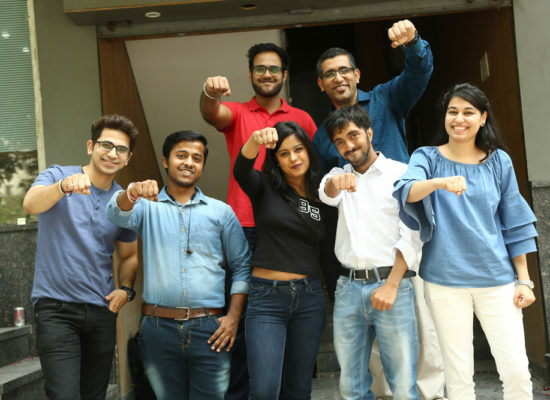 Pixel Institute of Photography specializes in providing its newbie students the basics which help them in every aspect of photography. As they say, the stronger the foundation, the better the future, which is the ultimate motive of our institute. 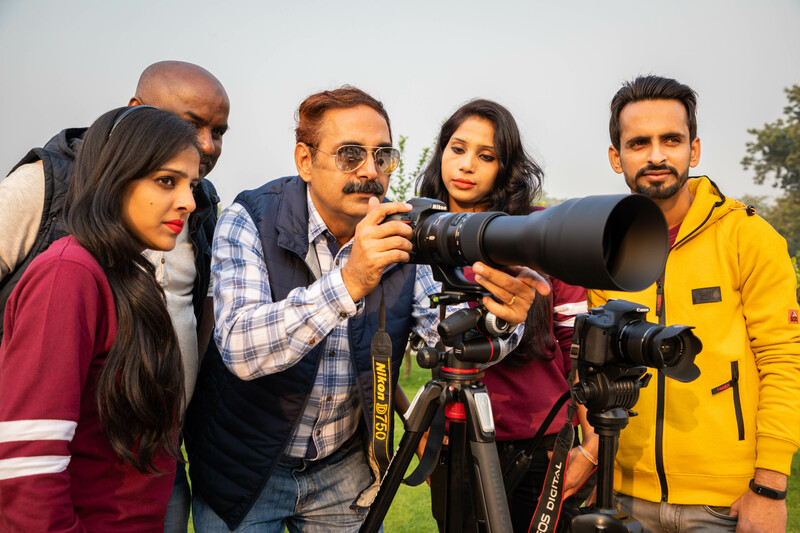 The basic knowledge course includes learning about the camera and its usage, types of lenses, types of shooting modes, types of light, product shoots in the studio, basic photography tours, introduction to Photoshop, display of few selected works etc. 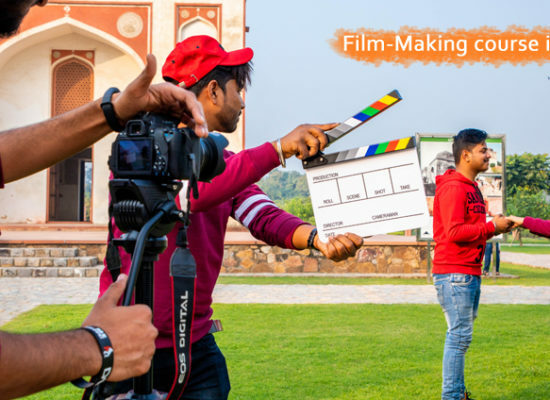 The course is not only limited to studios itself. The Pixel Institute of Photography team will lead you through exploring the world from your second eye, which is camera. 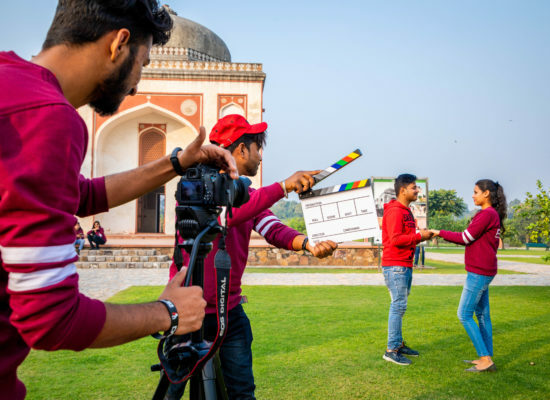 You are free to perform different shoots, conduct monument and people photography, take part in group discussions with photo show, do Q&A rounds, know more about the world history of photography, anatomy of cameras, etc. 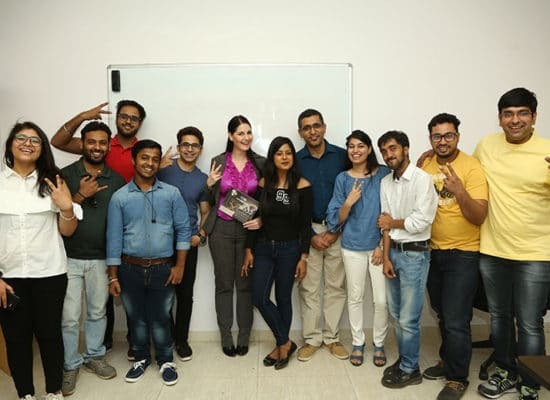 You can also get your queries solved by the specially trained professionals who are at your service throughout your course session. The 2 month program is best for those who don’t have much time to dedicate to their passion, but still want to explore and learn. 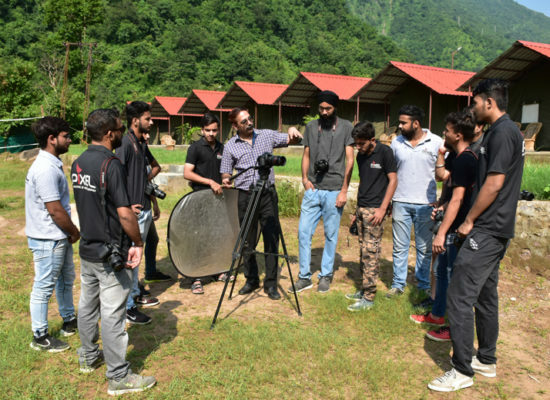 With the help of this course by Pixel Institute of Photography, you can get better and better with your skills, knowledge and application. Be part of the fun course today! Join in today to pursue your passion in just a span of 2 months! Contact the institute via website, mail or phone number to get more information about the program. Anatomy of Digital Cameras and its type. Types of lenses/Optics and their uses. Manual and Auto Focusing/Focal Point. Color Temperature and White Balance. Basic studio shoots with Flash and Tungsten light. Basic product shoots in studio. 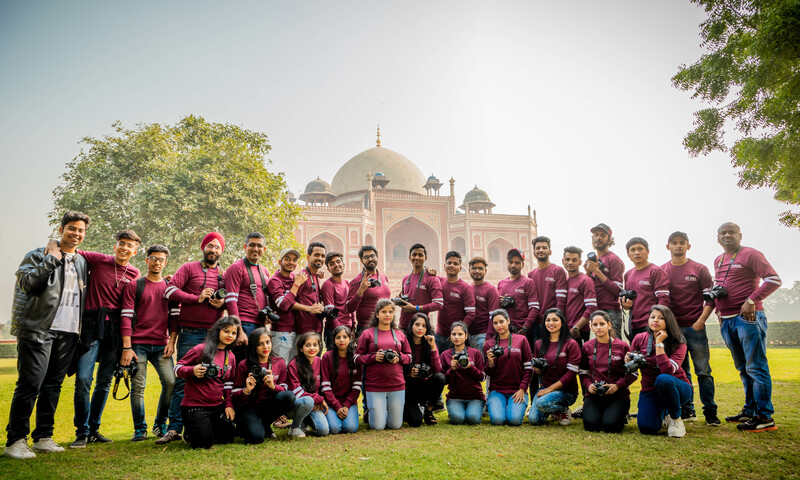 Photography tours in Delhi and NCR. Group Discussion with Photo Show on Daylight Photographs.